The Heritage Lottery Fund has given nearly £7000 towards the creation of a new archive of all the memorabilia related to Edith Cavell held by St Mary’s church Swardeston. From November this material will be accessible to visitors in Swardeston on request in advance to enquiry@edithcavell.org.uk. It will also be accessible here online in a searchable form with images of many of the items. 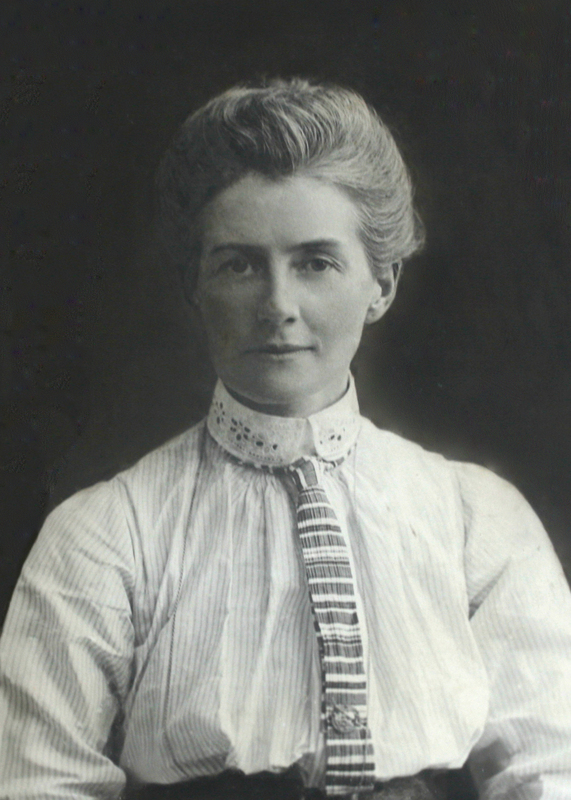 A new section of this website is being prepared which will include a list of sites connected to Edith Cavell to visit in Swardeston, Norwich, London and Brussels.